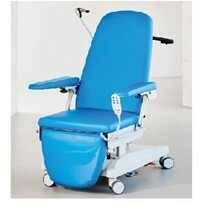 All Club Chairs are now Vehicle Transport Approved and have been impact tested to Australian Standards. 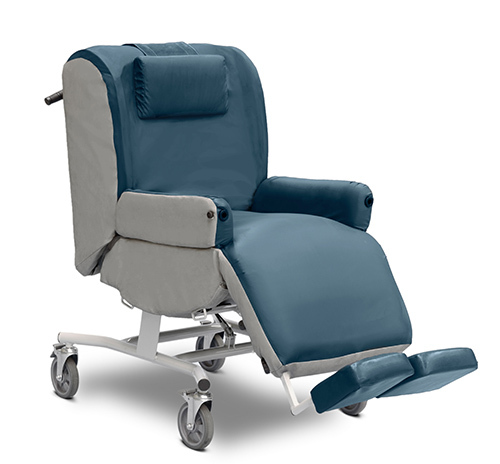 Meuris Club Chairs are the first and only Club Chairs to be approved for Vehicle Transport with a patient seated in the chair whilst travelling, assuring safety for the patient. 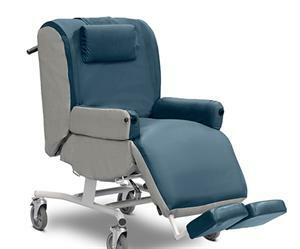 Meuris Chairs feature vehicle restraints which conform to Australian Standards. 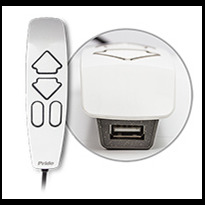 Superior ergonomics and comfort through the use of Pressure Mapping. 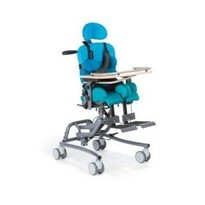 Meuris Chairs now feature ergonomic handles for ease of movement and increased user comfort. 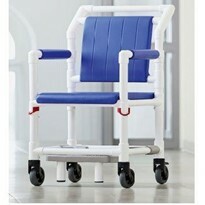 Improvements have been made to the wheels of the chairs and now include 6" castors for better performance. 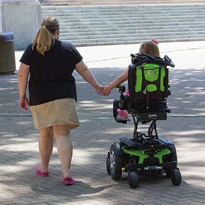 Unique multi height and angle adjustable seat options.